The United States Healthful Food Council (USHFC) is a 501(c)3 nonprofit organization with a mission of increasing the production and consumption of healthful and sustainable food for all communities. Through partnerships and innovative solutions that realign the food industry's incentives with consumer health interests, we aim to transform our food system and eliminate the epidemics of diet-related disease. 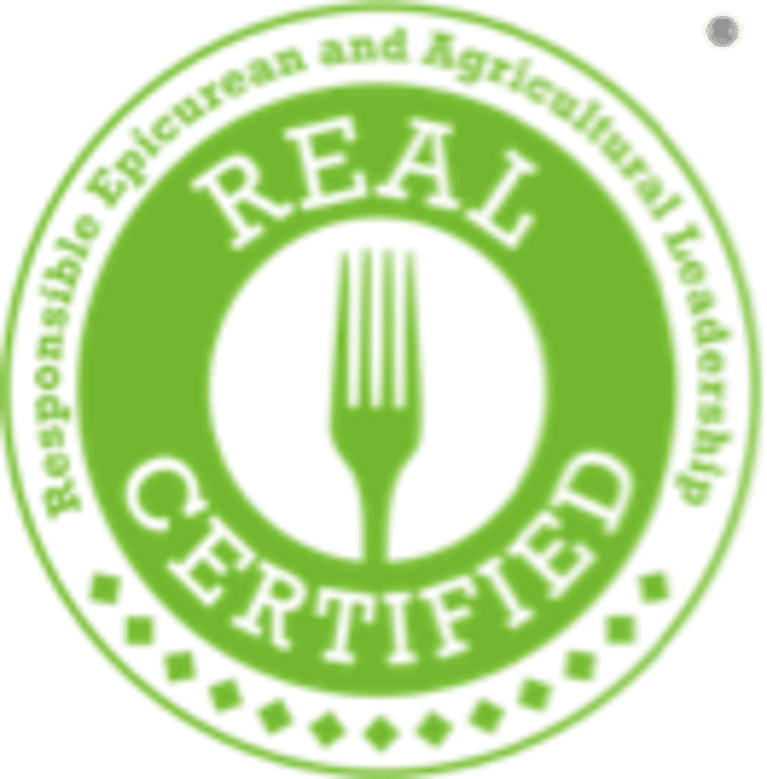 This is achieved primarily through the Responsible Epicurean and Agricultural Leadership (REAL) certification or REAL Certified, the emerging national standard for holistic nutrition and environmental stewardship in the foodservice industry. Eat REAL for the Holidays is our campaign to promote nutrition, wellness and mindfulness around the holiday season.